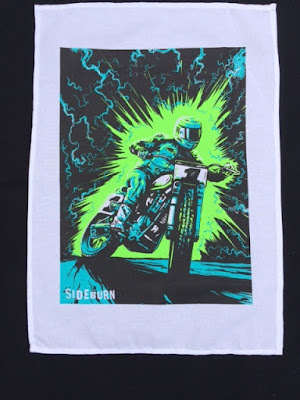 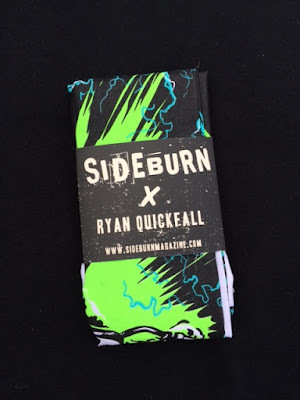 Eye-melting screen-printed cotton tea towel featuring an illustration of the AMA number 1 by Ryan Quickfall is now in stock. 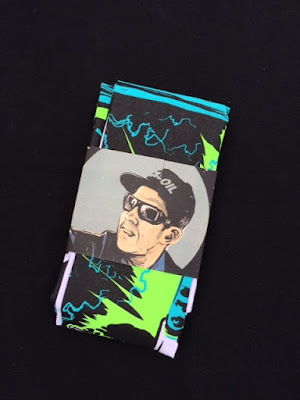 Comes wrapped in a printed card sleeve. Arguably the world's coolest glass-drying tool. 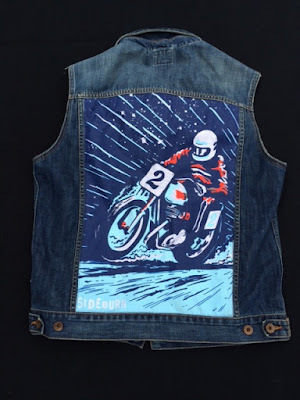 Perfect for home or bar. 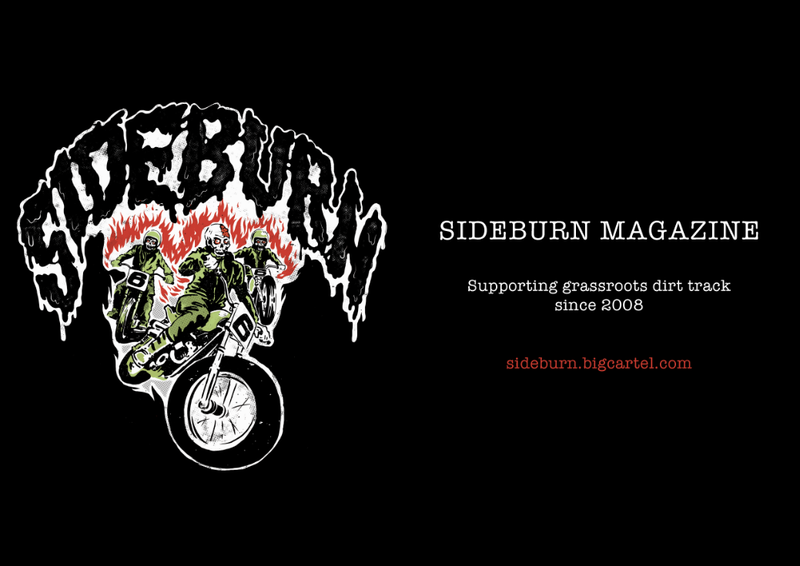 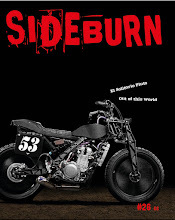 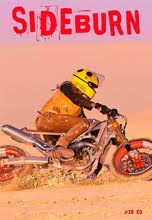 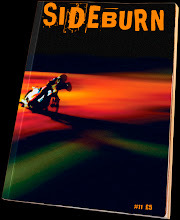 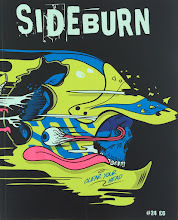 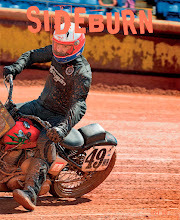 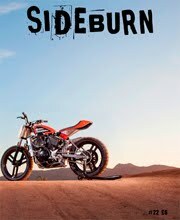 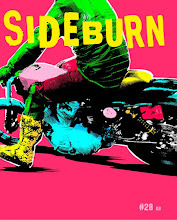 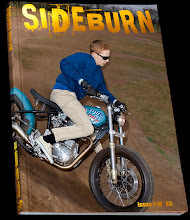 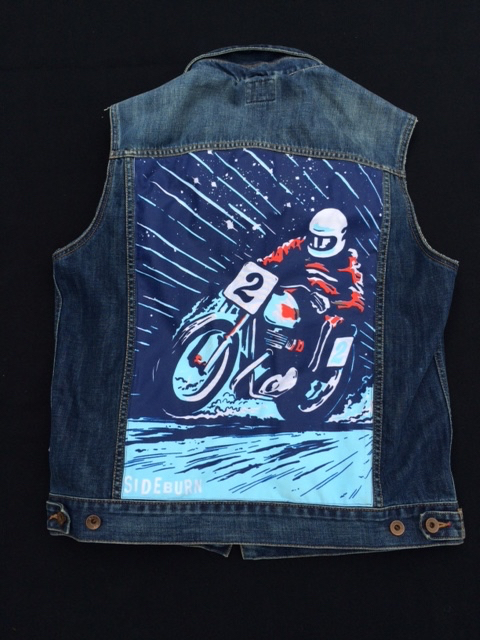 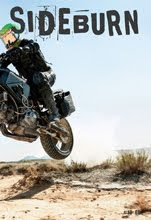 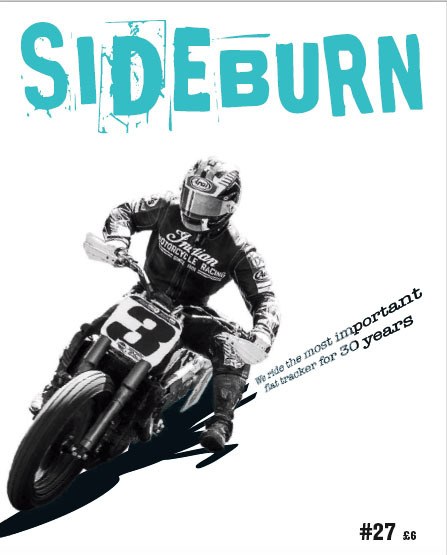 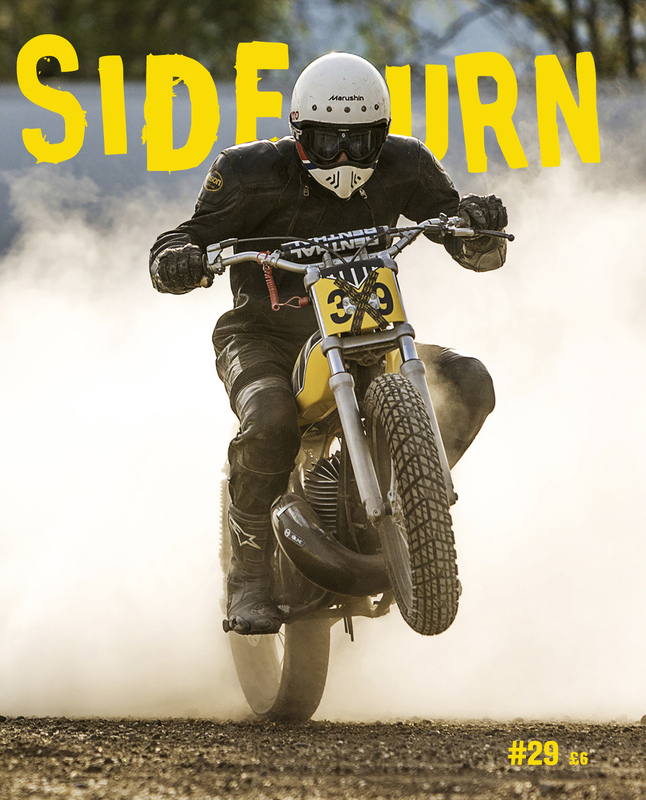 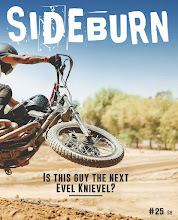 Sideburn talks AMA GNC listens?